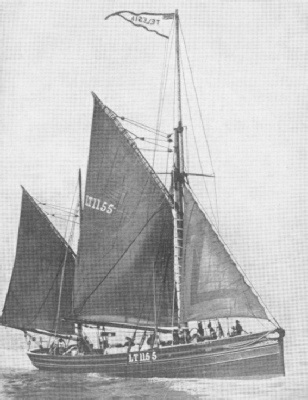 “Mystery Ship” Adventures was a series of articles by Lieut.-Com. E Keble Chatterton which appeared throughout volume Shipping Wonders of the World. The articles were based on his book, Q-Ships and Their Story, which was first published in 1922. Here is a complete list of the articles, with links to the relevant issues.